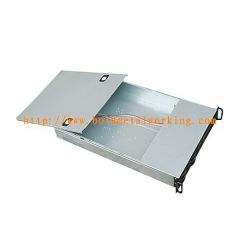 A universal shelf designed for any industry standard 36" depth rack. 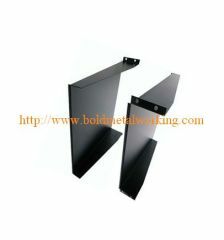 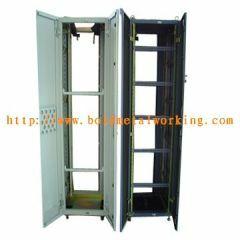 1.Our company manufactures various telecom cabinets which are fabricated using fine grade metal sheets. 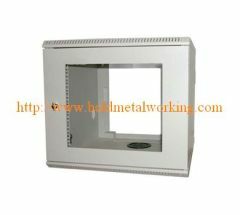 We offer design, engineering, prototyping and manufacturing of various CNC sheet metal cabinet in various industries manufacture. 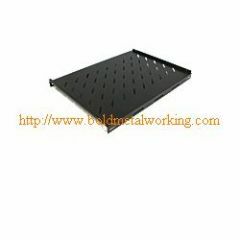 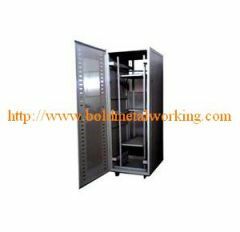 Group of server rack cabinet has been presented above, want more	server rack cabinet , Please Contact Us.